Learn Ninjutsu | Real World Self-Defense & Online Ninja Training! in today's often dangerous world! Imagine -- Controlling and Beating a Brutal Attacker Quickly, Easily & Effectively! DOWNLOAD THIS FREE EBOOK AND DISCOVER THE PRINCIPLES & CONCEPTS FOR SELF-DEFENSE SUCCESS! 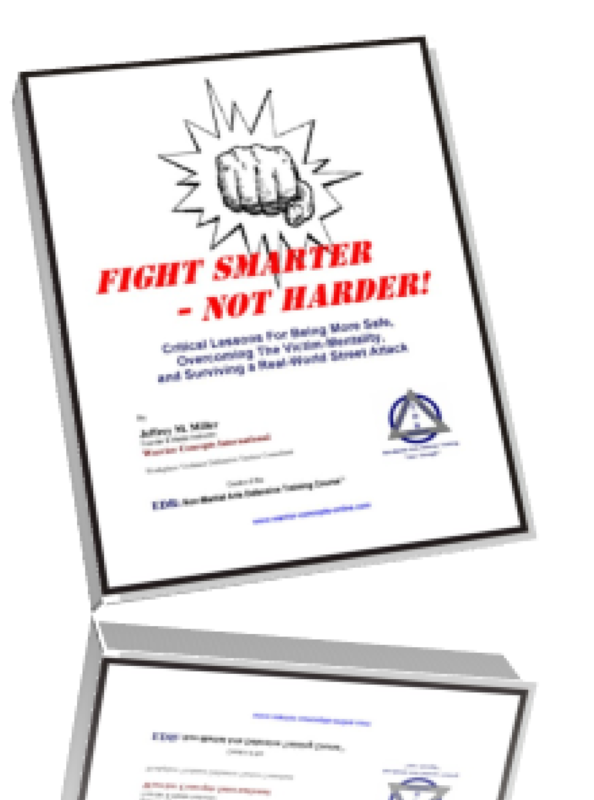 When you subscribe to Shidoshi Miller's Self-Defense Tips & Tactics Newsletter, you'll get access to "Fight Smarter - Not Harder" instantly! Grab the WCI APP for Your Android Smartphone/Tablet! Download the official WCI APP and get access to articles, lessons, tips, training videos, and even enroll' in an online course right from your smartphone. 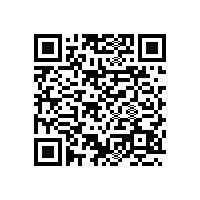 Scan this graphic with your QR Code Reader App to install it automatically.